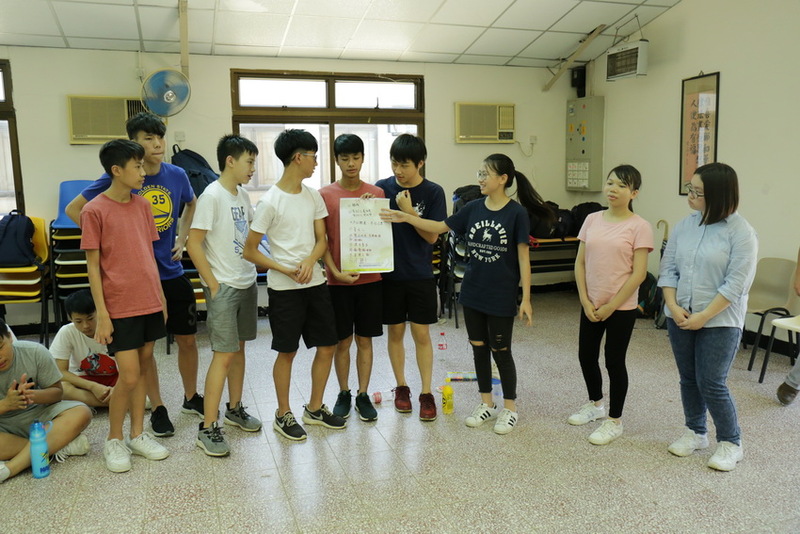 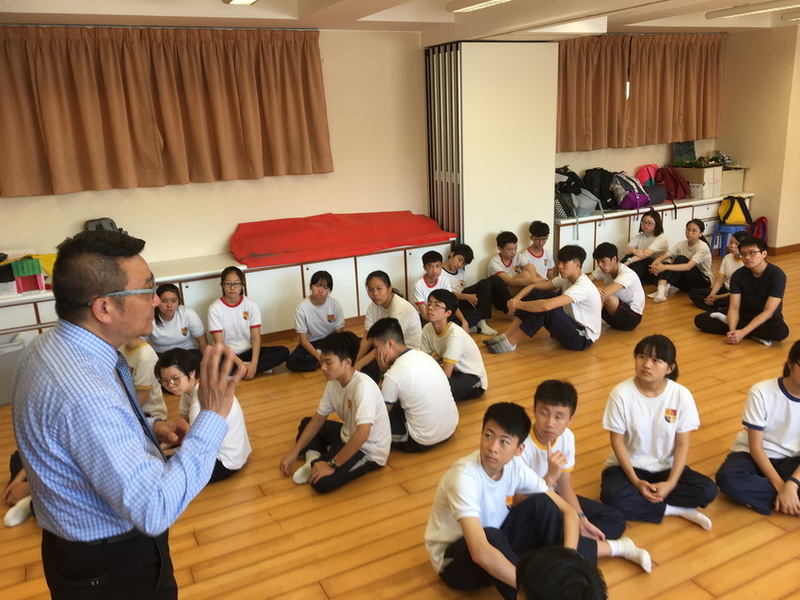 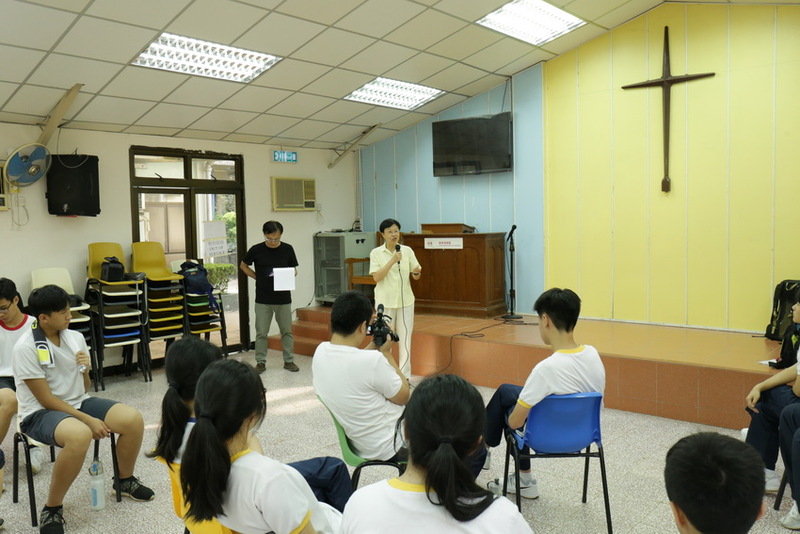 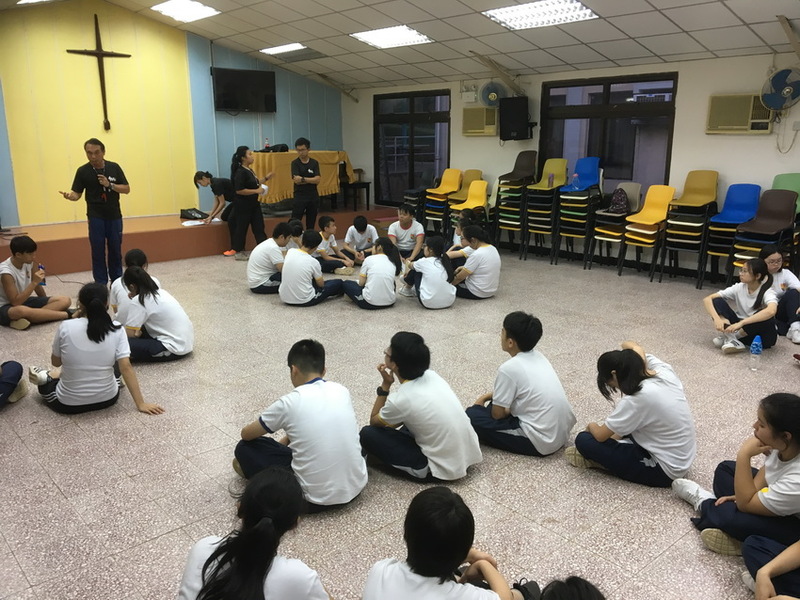 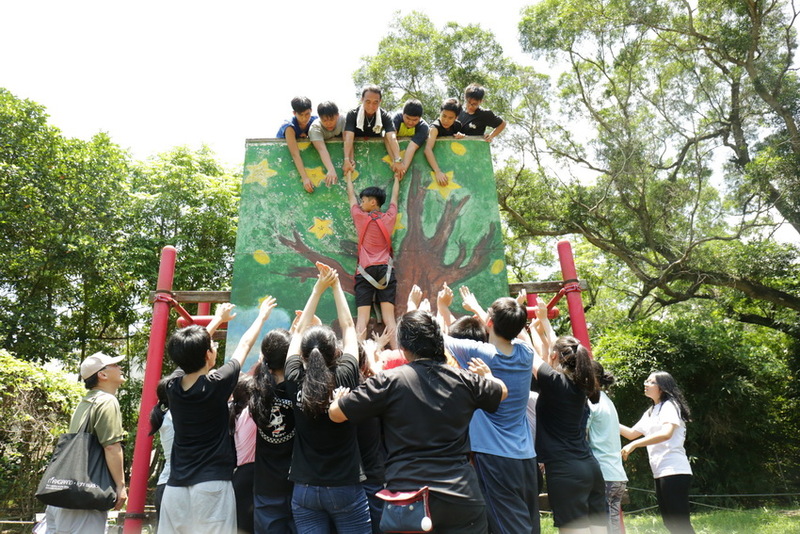 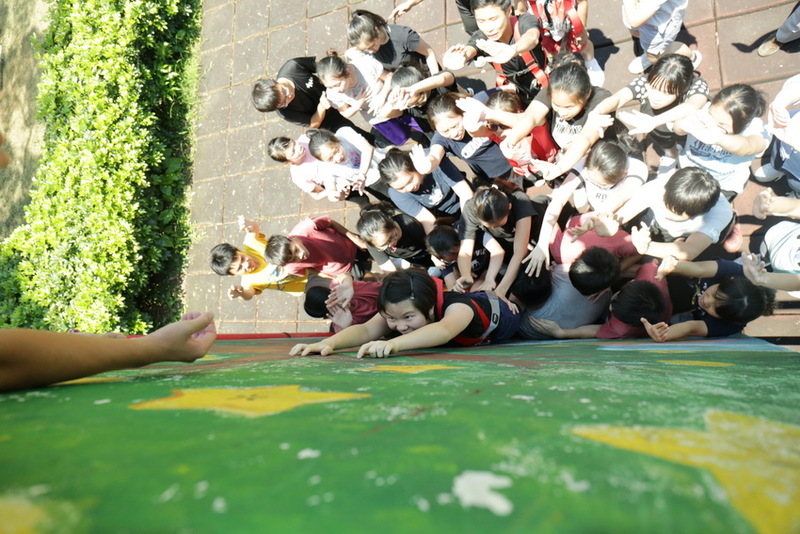 In late June, Career Guidance and Life Planning Team, Discipline Board, Student Guidance and Counselling Team, Extra-curricular Activities Unit and Student Union jointly organized a 2 two-day Leadership Training Camp for over 40 students on campus and in Hong Kong Baptist Assembly in Fan Ling. 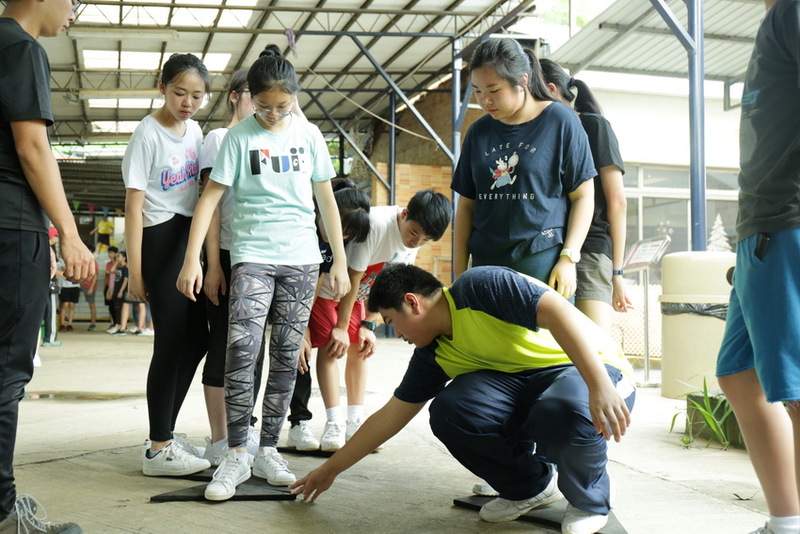 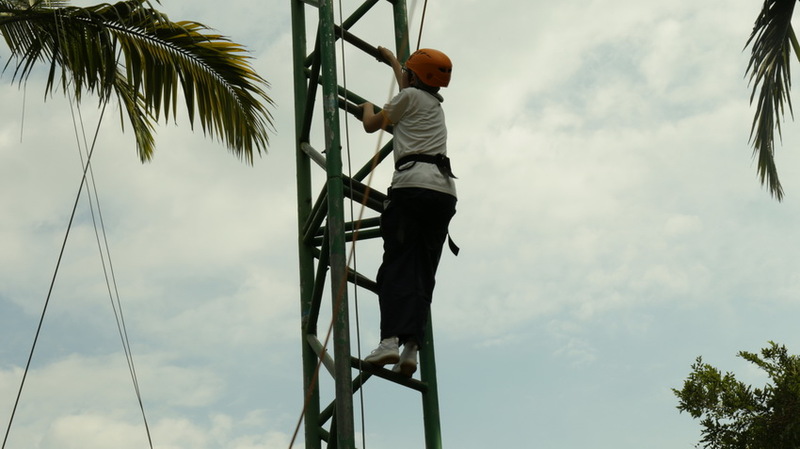 In the Camp, the prospective student leaders stretched their interpersonal skills, problem solving skills and leadership. 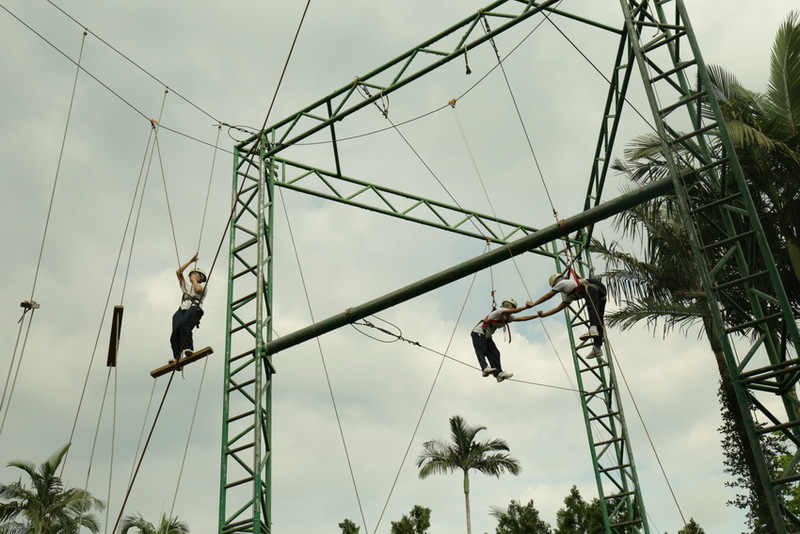 Through adventure, debriefing and sharing, these future pillars are now better-equipped with the skills they need to take on the challenges ahead and contribute to the school.